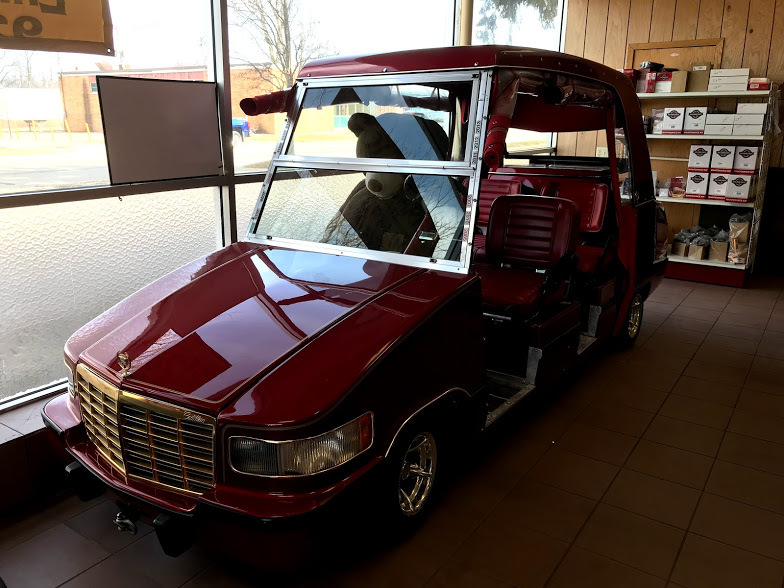 Come in and see some of our custom golf carts. Shop for parts. Get your cart serviced. Come see us today! Looking to Get a Custom Golf Cart Made? Come see us today! We've built Cadillac's, Hummer's & even carts that look like boats! See more here! 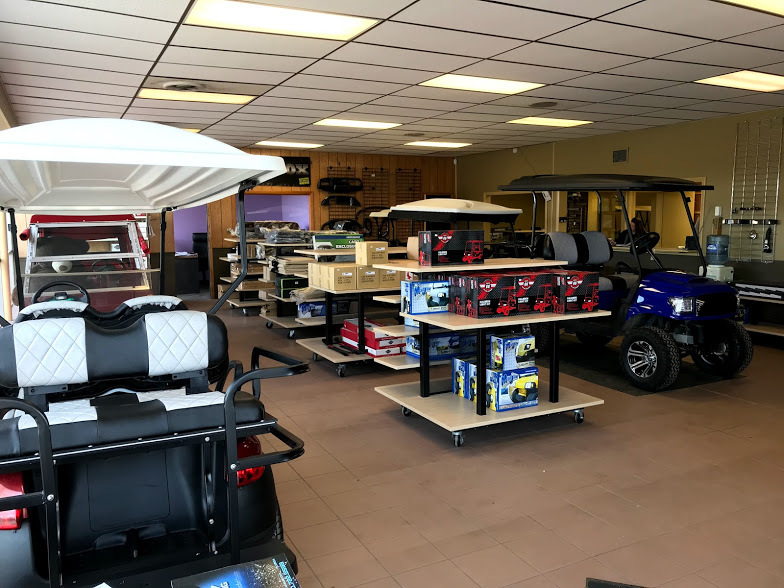 Visit our store for the Golf Cart parts & service you need! 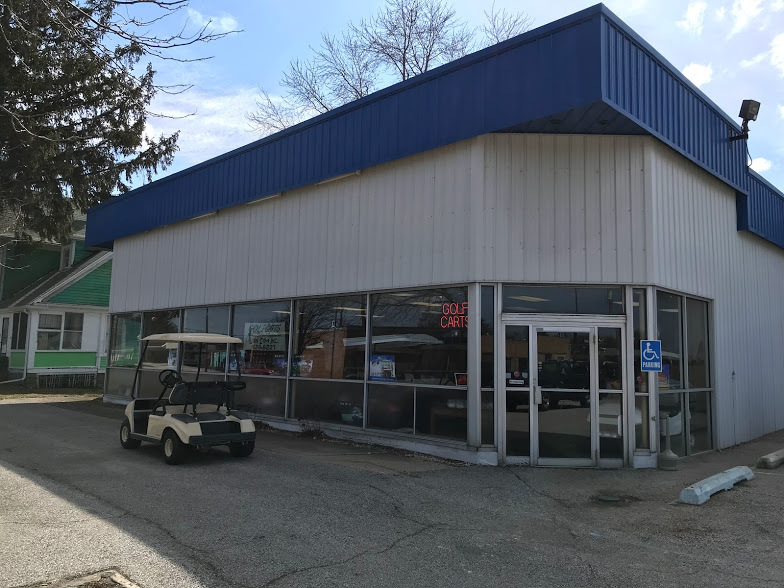 We're conveniently located at 419 Broadway in Chesterton, Indiana. LanCam Inc. is your one stop shop for all things Cart Life. We make custom carts to fit your needs & design plans. Let us help you customize the cart of your dreams! We can make it happen. Come see us today for all things Cart Life! Cart Life - Start Today! Call us at 219-929-9221, or better yet, come in and talk with us and let us help you with all your Custom Golf Cart Needs!